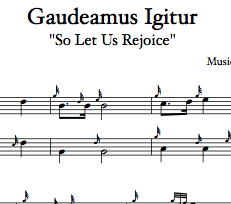 Gaudeamus Igitur (“So Let Us Rejoice”), arranged as a 3/4 retreat march, appropriate for graduation and commencement ceremonies. 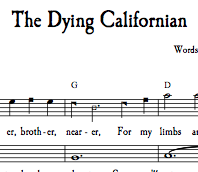 Harmony part included. Please see the below description for more information and an audio sample. Gaudeamus Igitur (“So Let Us Rejoice”) is a light-hearted hymn often sung at graduation and commencement ceremonies around the world. 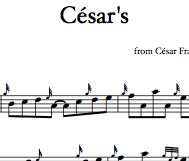 This arrangement turns the ode into a 3/4 march, perfect for processionals or recessionals of new graduates. 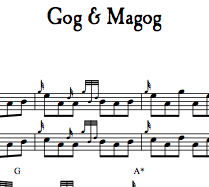 It also pairs well with other 3/4 retreat marches, including ‘Freedom Come-All-Ye’, a familiar tune which also enjoys an appropriate title for commencement ceremonies. 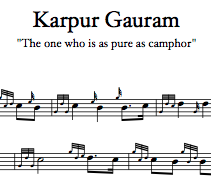 A harmony part is included in this arrangement for additional pipers (chord symbols and lyrics are not, however).